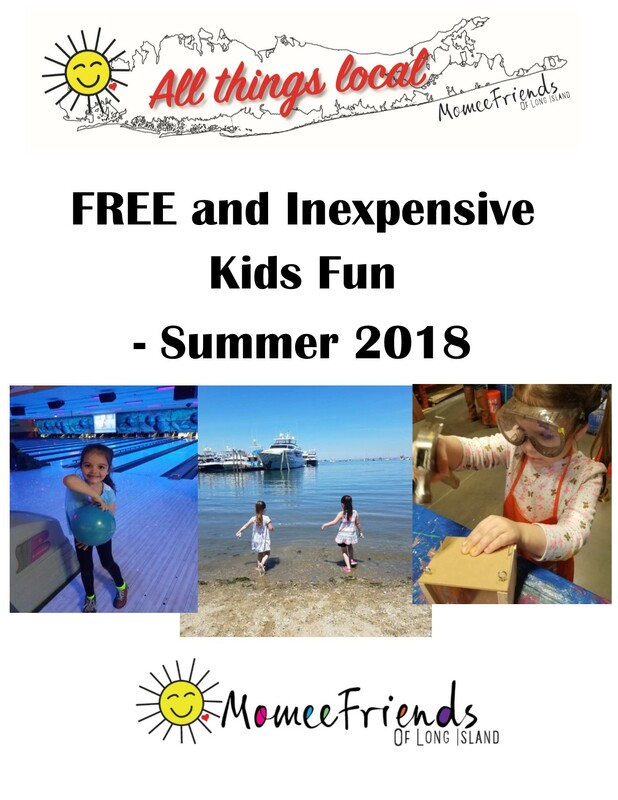 Looking for fun this summer with the kids? We have a great list of things to do that do not cost much money at all and some are even FREE!, yes FREE! 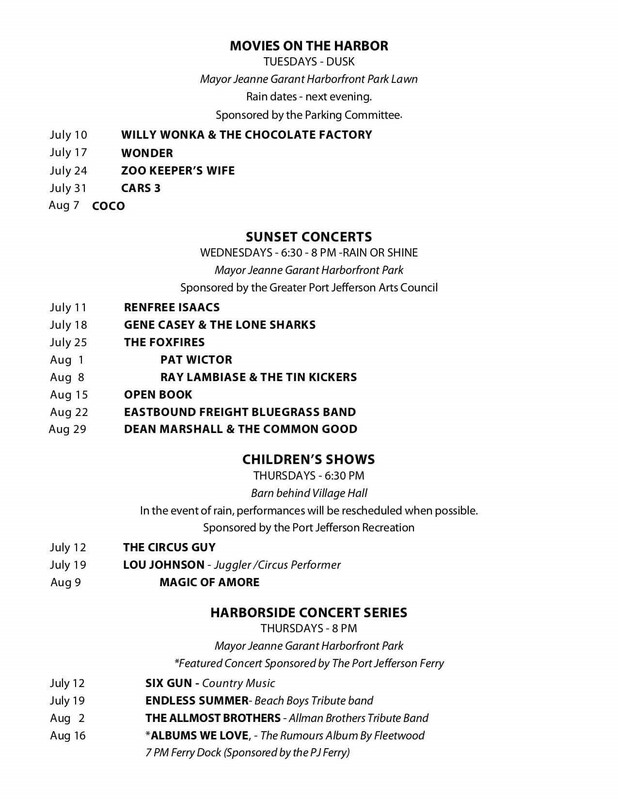 Whether you like to listen to an outdoor concert, go to the movies, bowl with family and friends, roller skate or get crafty we have something that may interest you this summer in the list below. All Kids Workshop attendees must be accompanied by a parent or adult at all times. Recommended Ages: 5-12. All kids get to keep their craft, receive a FREE certificate of achievement, a Workshop Apron, and a commemorative pin while supplies last. Children must be present at the store to participate in the workshop and receive the kit, apron, and pin. 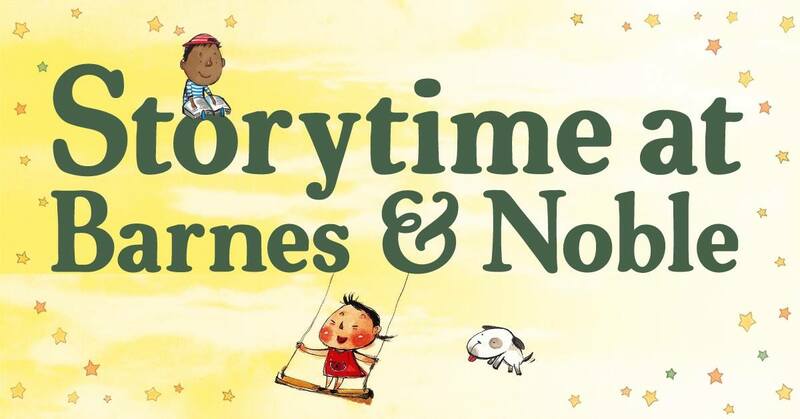 Each Saturday at your local participating Barnes & Noble Store you can look forward to a reading of a different story with activities to follow. 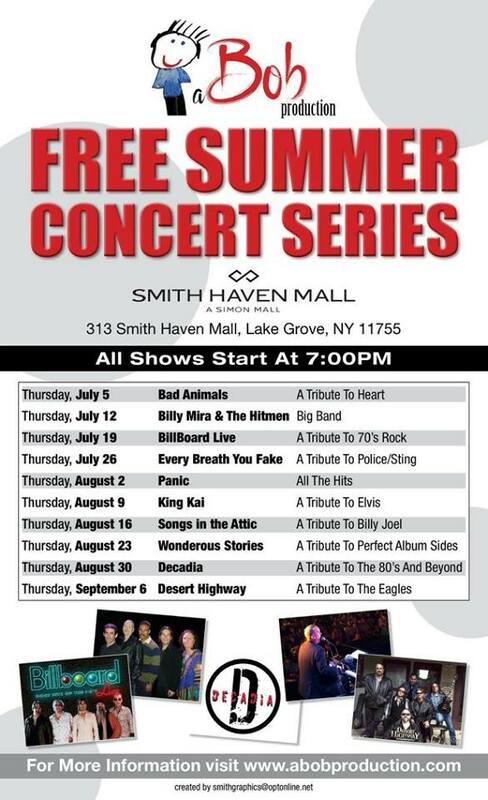 Nassau County Executive Laura Curran welcomes free Summer Concert Series at Harry Chapin Lakeside Theatre. Bring your blanket or lawn chairs and enjoy a free night under the stars ! These concerts are well known and met with excitement by the community. Ranging from the classic oldies from Elvis and legendary rock tributes to the latest in pop and rock. 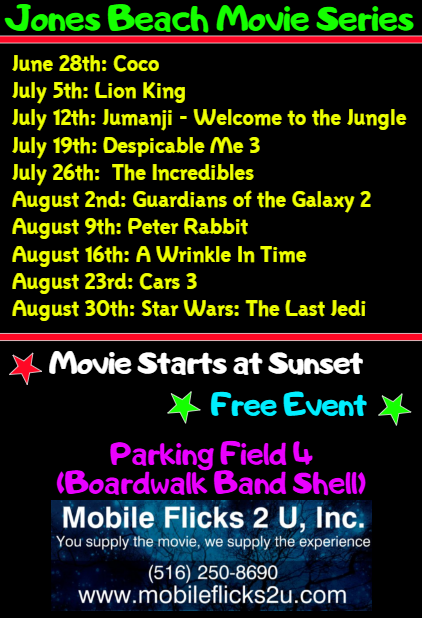 Movies Under the Stars presented by The Suffolk Center for Speech OFFICIAL MOVIE LIST IS HERE! 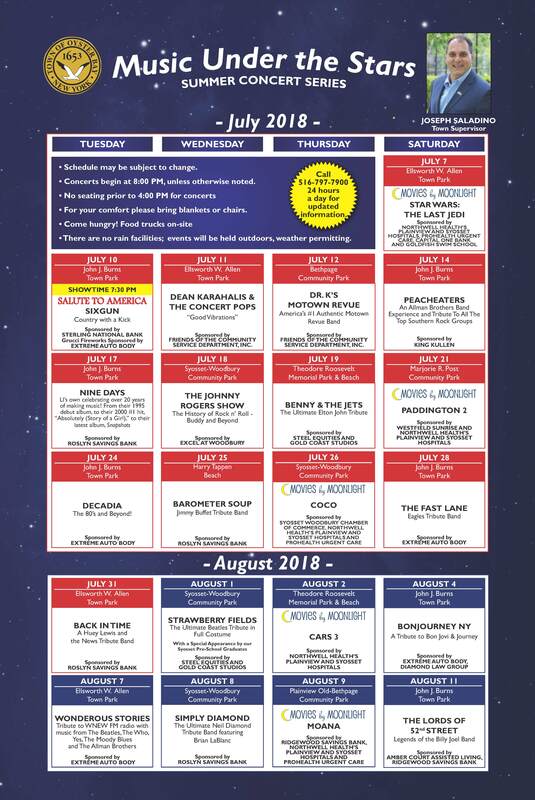 Join us at Smith Haven Mall outside in Lifestyle Village every Monday night during the month of August for FREE screenings of our favorite family-friendly movies. Come early, bring your lawn chairs and blankets to grab a spot starting at 5:00pm for our family-fun entertainment and local vendor showcase prior to each movie. Our $1.00 Admission Nights are BACK this Summer starting June 26th!! 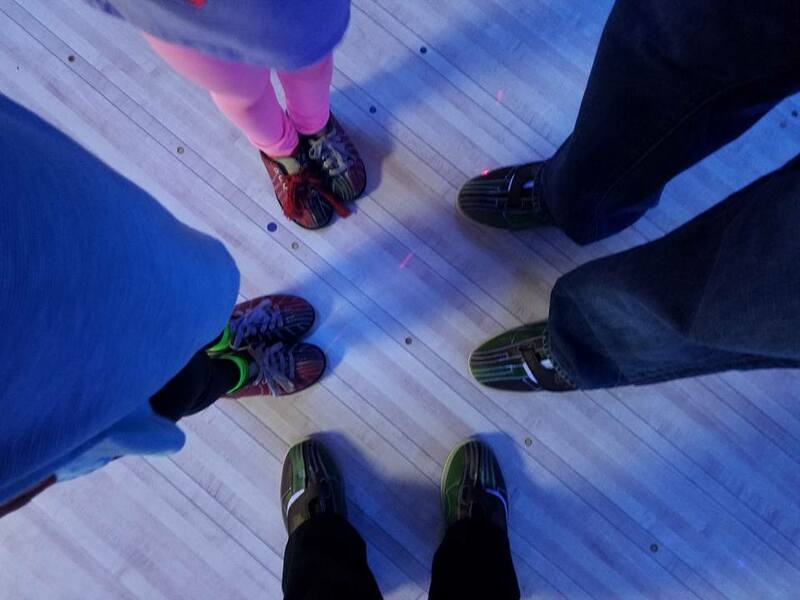 Great Family Fun! Bring your Friends & Family! 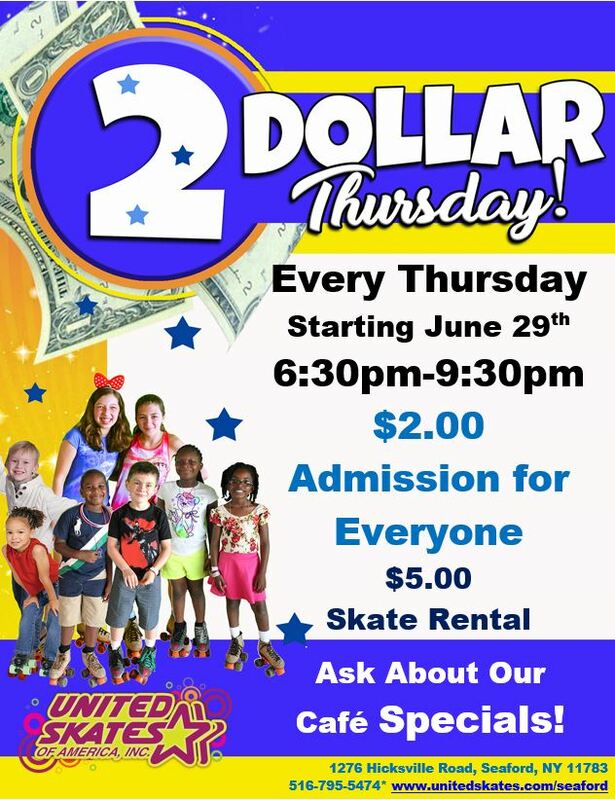 Skate Rental: $5.00 or bring your Own! Join us for a night of fun and games!! 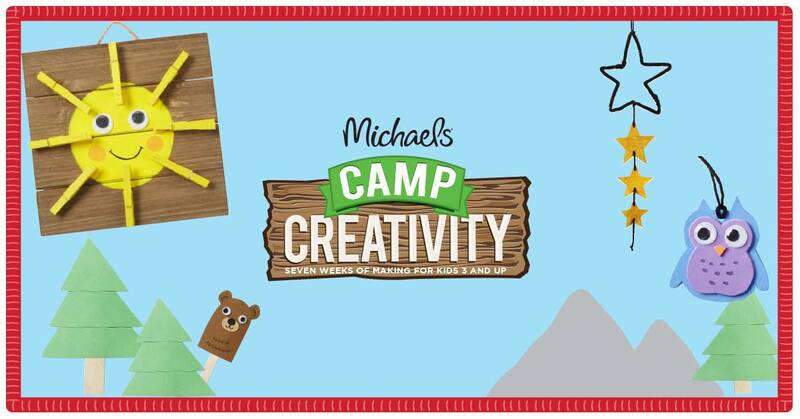 Calling all crafty kids! 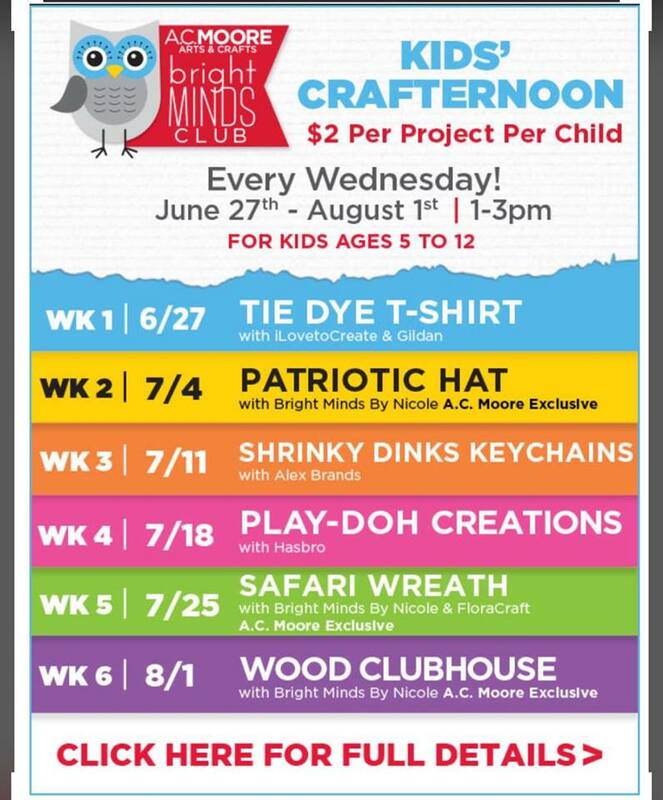 Head to A.C. Moore this summer for weekly projects, every Wednesday 1-3PM starting June 27. 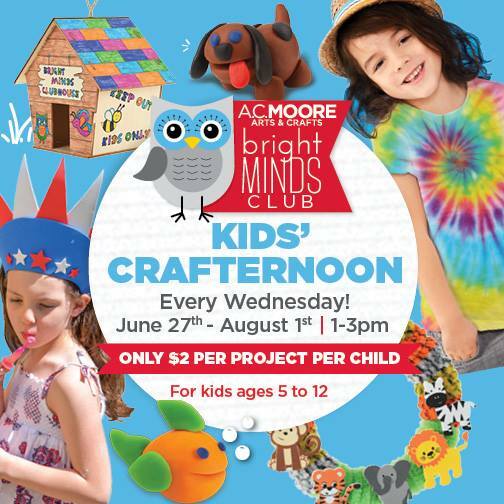 Registration for Bright Minds Club Kids’ Crafternoon is NOW OPEN — sign up in store today! MOVIE EVENTS FOR THE WHOLE FAMILY! 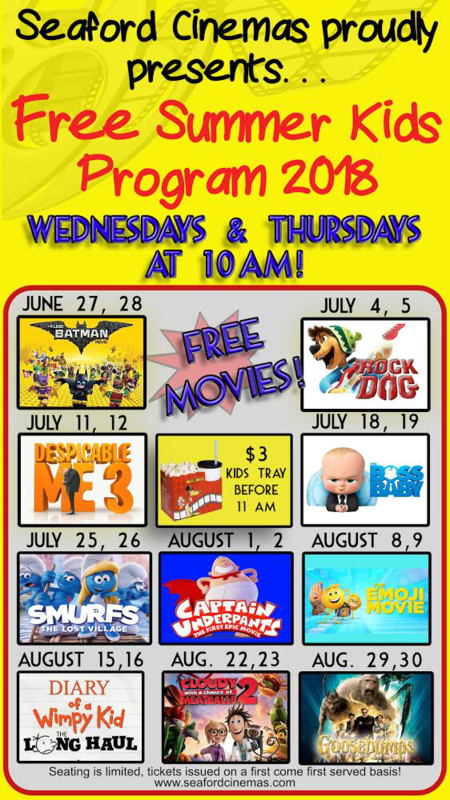 Family fun movies playing on Tuesdays & Wednesdays for the summertime!Admission to the Summer Movie Express is only $1. Tickets available for purchase at the box office and all movies in most locations start at 10:00 am. Check with your theatre for exact showtimes. Each week both movies play on both days. A portion of the proceeds goes to the Will Rogers Institute. 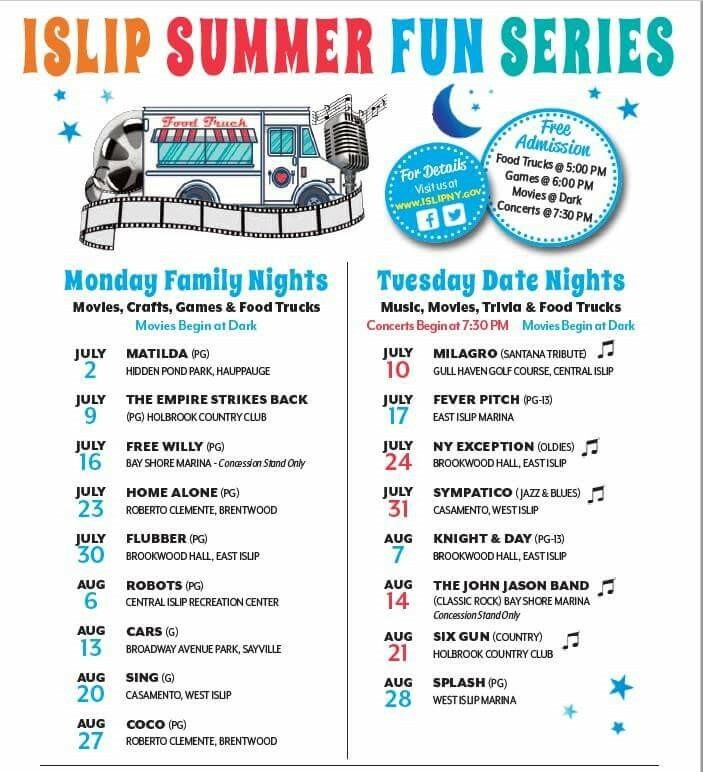 Family Movie Night on Thursday Nights at the Jones Beach Bandshell. Starts Thursday, June 28th and ends August 30th, 2018. Enjoy a family movie under the stars. Free entrance and parking (field 4). NOTE: Movies may start a little after 8pm , depending on sunset. 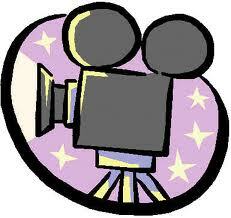 Brought to you by Mobile Flicks 2 U, Inc.
“We are proud to announce our first ever Movie on the Plaza event. We will be hosting an outdoor movie on our plaza this summer! Join us at NYCB LIVE for the screening of Karate Kid during our first ever Movie on the Plaza event on July 14. 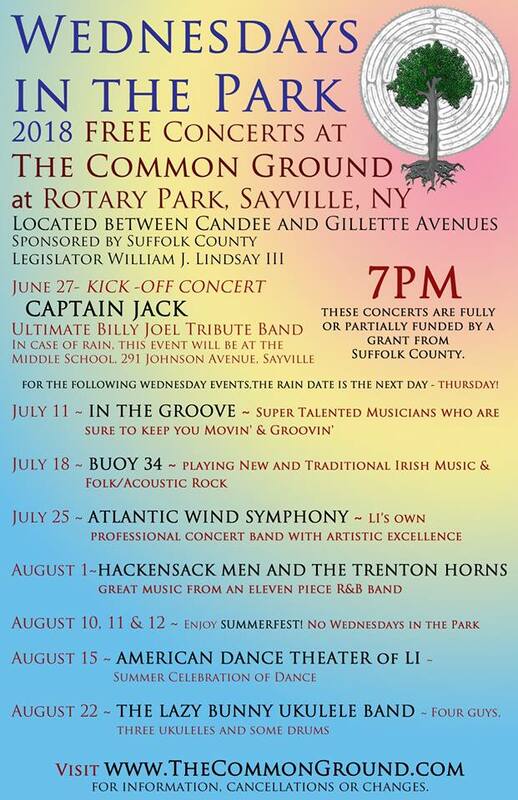 Wednesdays in the Park concerts are starting on June 27! Family Friday’s start June 29th! 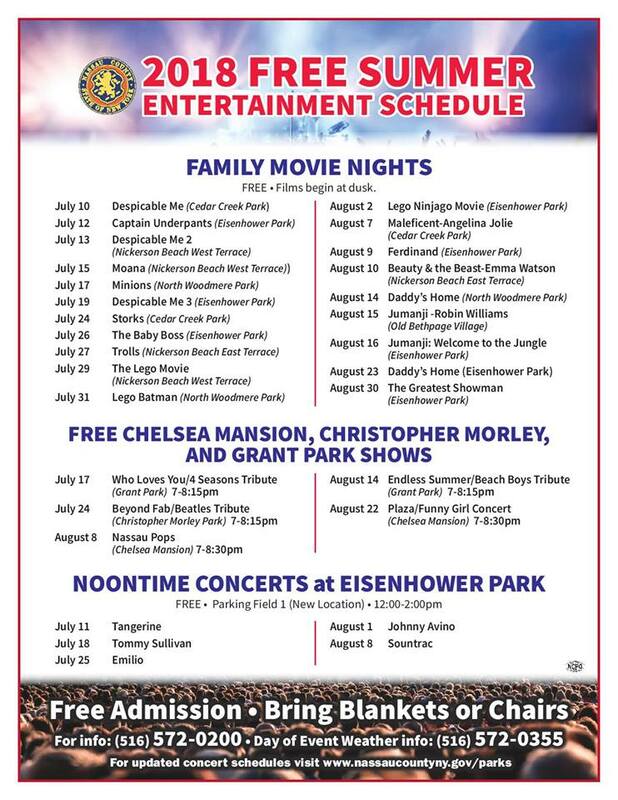 Every summer, the Town of Oyster Bay hosts the “Music Under the Stars,” a free concert series, and “Movies by Moonlight,” screenings of family-friendly films in local parks. 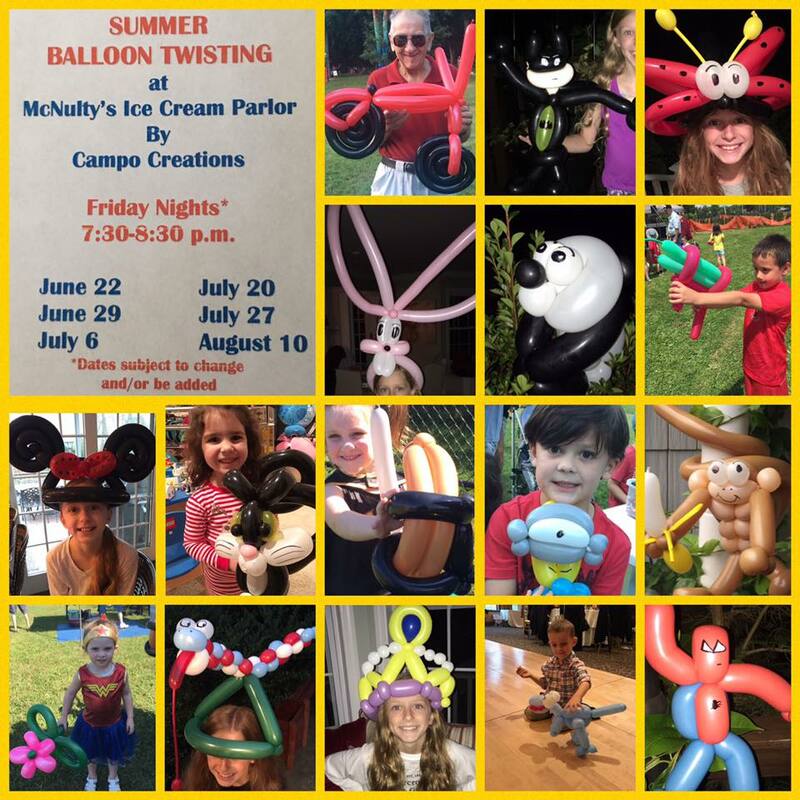 Before the movies, there will be activities including inflatables, games, food trucks and more. Concerts begin at 8 p.m. and there will be no seating prior to 4 p.m.
Concertgoers are urged to bring folding chairs or blankets as no formal seating exists. Special accommodations are also available for disabled residents, including reserved parking and easily accessible restrooms. 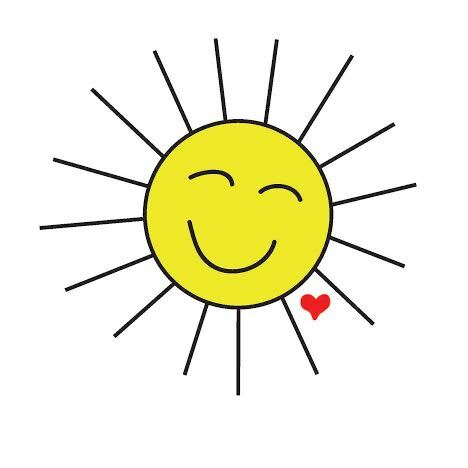 If doubtful weather conditions arise, please call (516) 797-7900 for updated performance information. 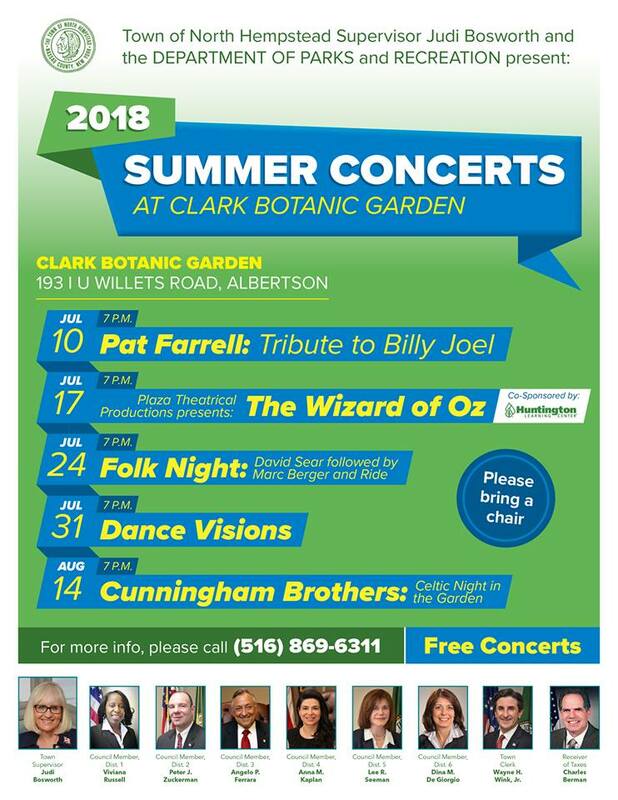 Come enjoy a free outdoor concert this summer at Clark Botanic Garden in Albertson. Check out the flyer for more details. Mark your calendars for our FREE Summer Concert Series set to kick off Friday, July 6th at 6:30pm in Kennedy Park! 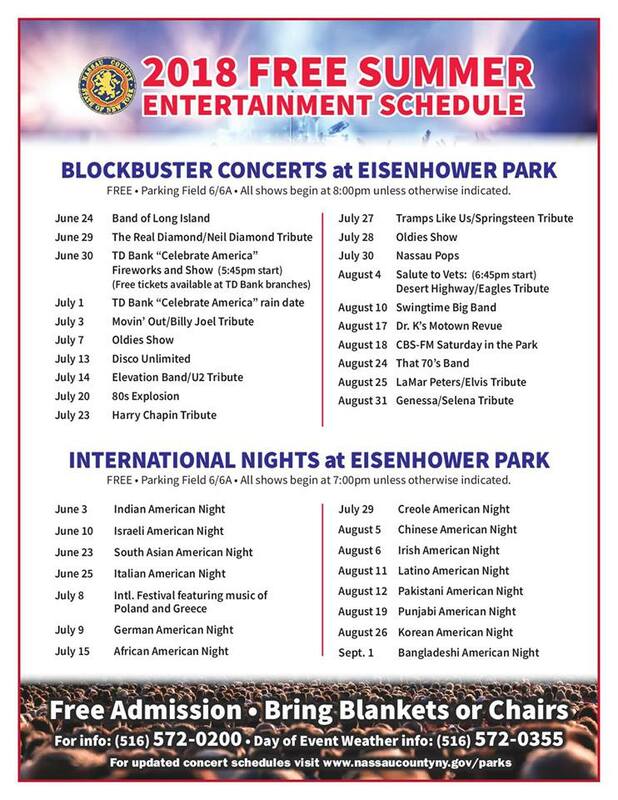 Bring your blankets and chairs and come out for an evening of wonderful music under the stars! 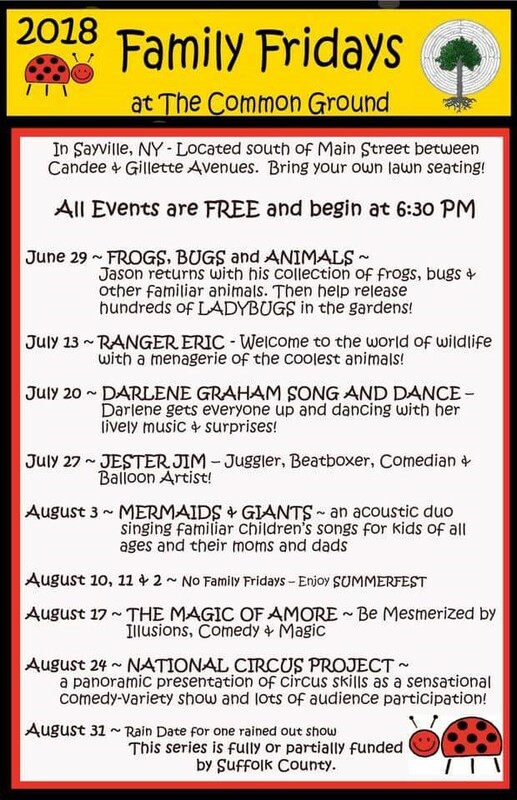 For more info call 516-478-6247 or visit www.villageofhempstead.org. 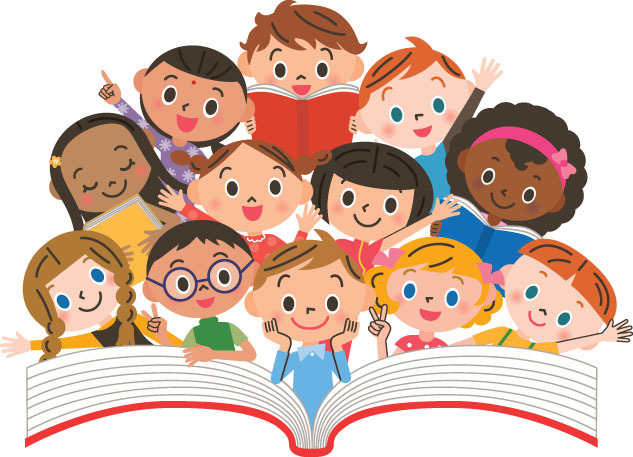 WE LOVE TO READ AND WE WANT THE KIDS TO ENJOY READING THIS SUMMER! 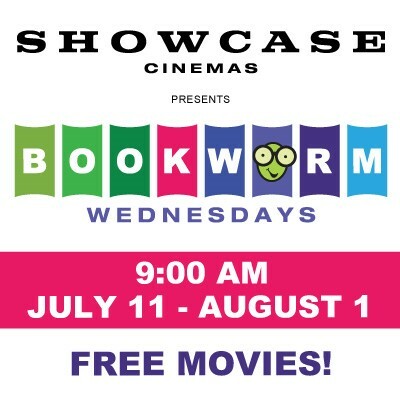 It is time for Bookworm Wednesdays at Farmingdale Multiplex Cinemas and Island 16: Cinema de Lux! We love that Showcase Cinemas is encouraging our kids to read this summer and reward them with a FREE ticket to the movies. Each Wednesday from July 11 – August 1 our Long Island participating Showcase Cinemas will play a special family movie at 9 a.m. Admission is free with the submission of a book report! Children who are not yet able to read are asked to draw a picture about a story someone has read to them. In addition to the movie, a weekly drawing will be held each week. Three randomly selected winners will each receive a book and a movie ticket. Head to your local public library! 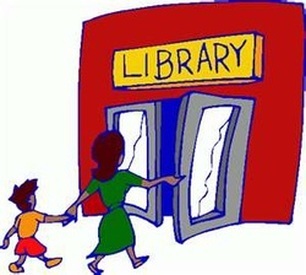 Head to your local Library and join their Summer Reading Program! 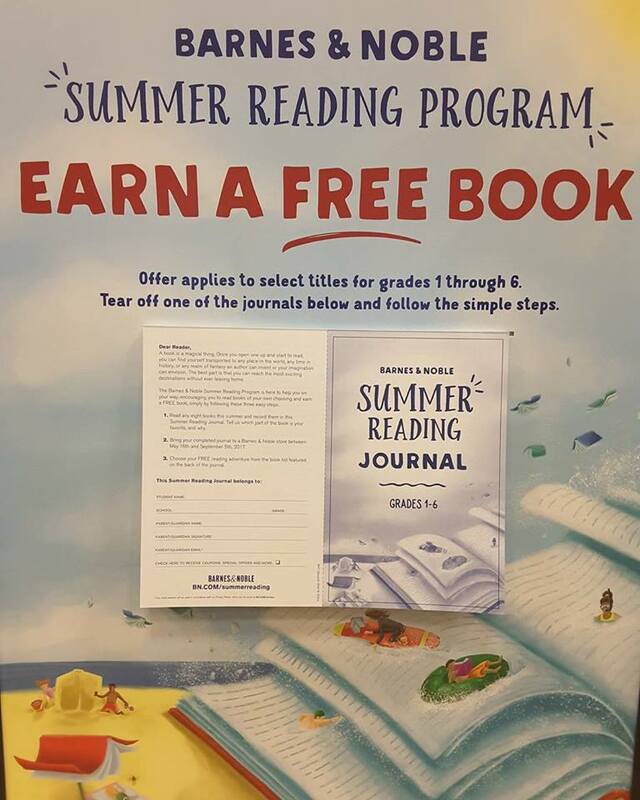 We signed up for ours and the kids get rewarded for reading all summer long. Looking to dine out? 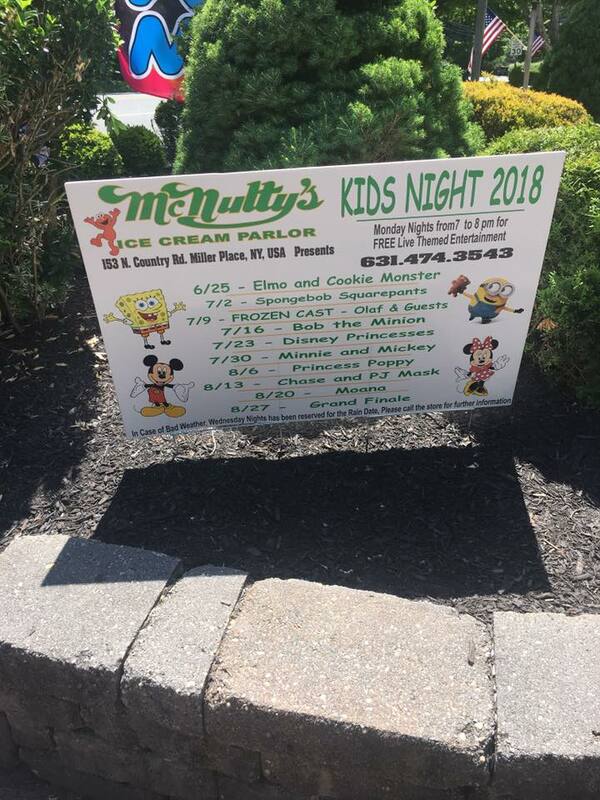 Head to a Kid Friendly-Restaurant! All this Family Fun is reminding me that we all need to eat.